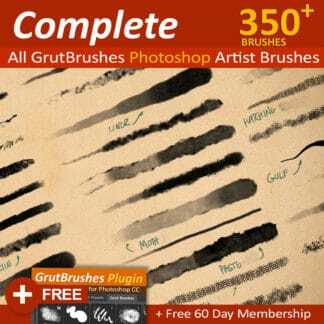 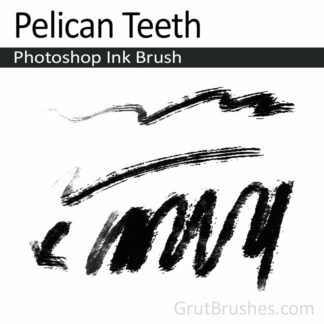 A Photoshop Pencil graphite shader Brush to achieve the kind of shading you would get with a pencil on it’s side. This brush tops out at almost 100% coverage but is capable of some fairly light toning at the lowest pressure. 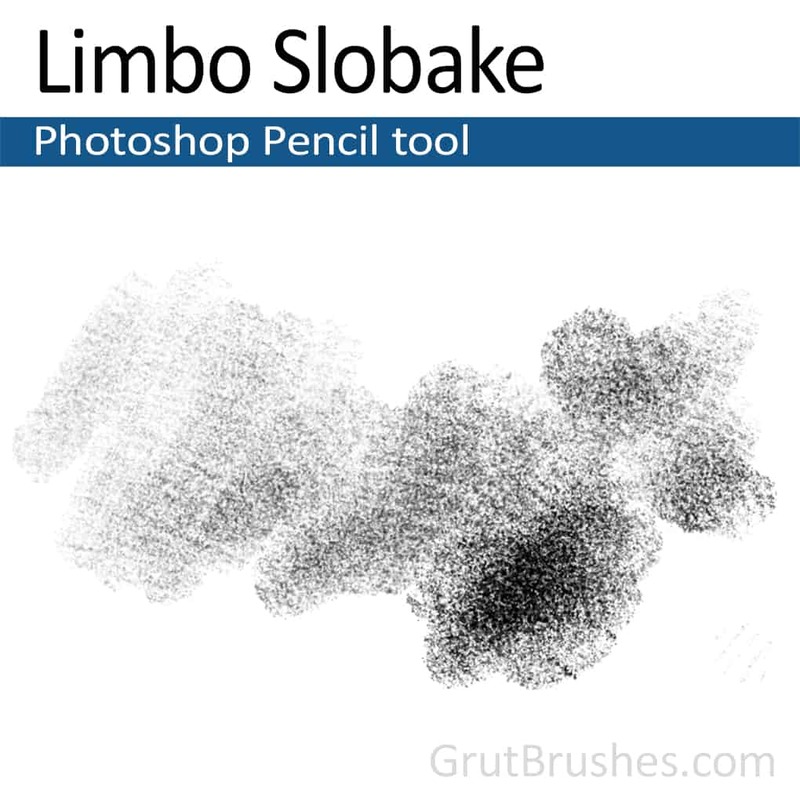 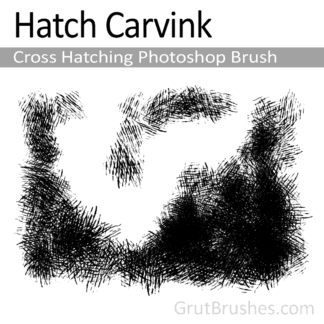 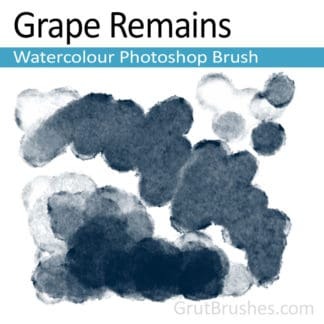 This one is meant to compliment the other Limbo Pencil brushes in the Photoshop Pencil brushes collection.